The Clear Flo® RO drinking water system ensures healthier, fresher water every time you turn on the faucet. 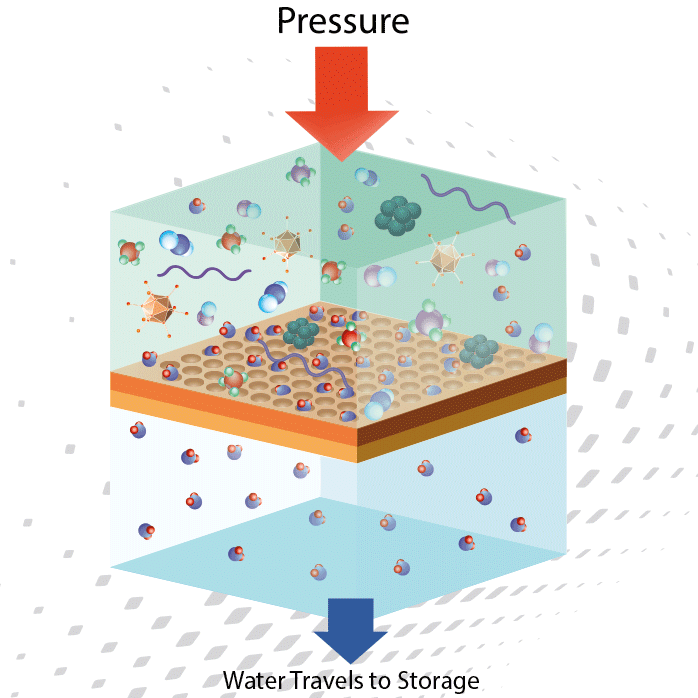 This drinking water system filters out all kinds of particles and impurities, including heavy metals, fluoride, chlorine, and large suspended particles. To learn more about the Clear Flo® drinking water system, find a local dealer near you today! The Clear Flo® freshwater solution guarantees the safe drinking water your family deserves, delivering up to 100 gallons per day. 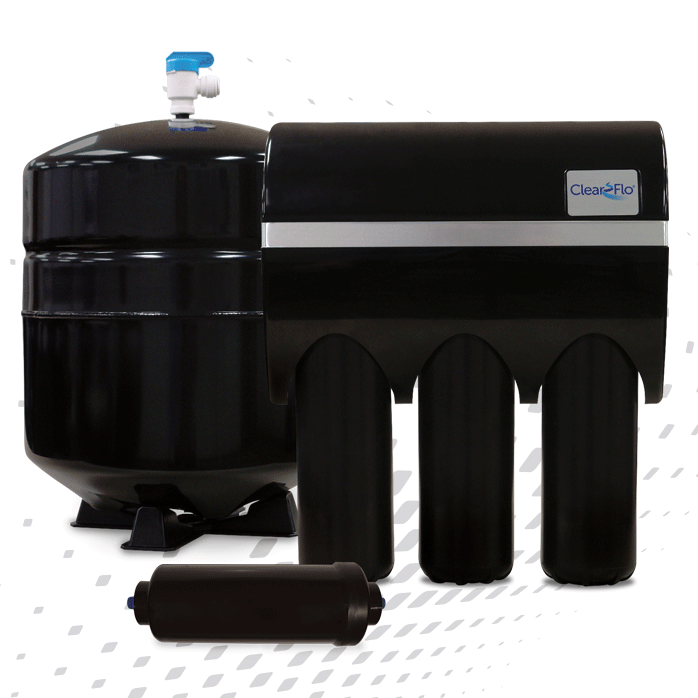 Using multi-stage filtration, the Clear Flo® system helps remove particles and impurities, meaning only the best water makes it through your tap!